This article is 2581 days old. University Avenue West has a new restaurant after the owners of the Erfu Restaurant spent a year renovating the interior and exterior. 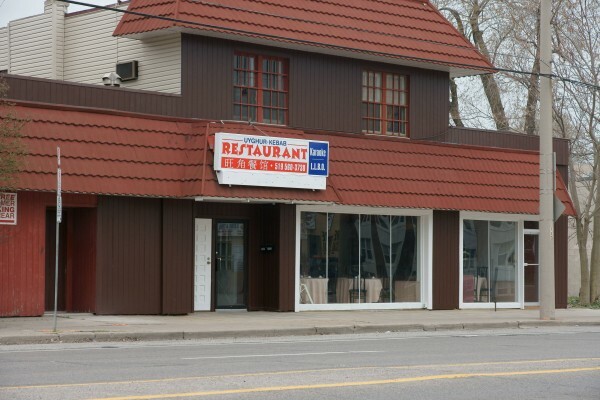 The Uyghur Kebab Restaurant at 1457 University Avenue West features Uyghur food such as lamb and mutton kabobs, a variety of pilaf dishes and fried wheat breads. The Uyghur Kebab Restaurant will host karaoke on weekends.